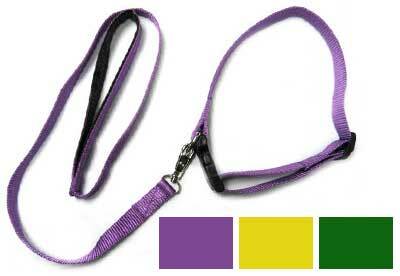 QW Direct is proud to announce the most affordable, durable and fashionable custom lanyards & accessories. 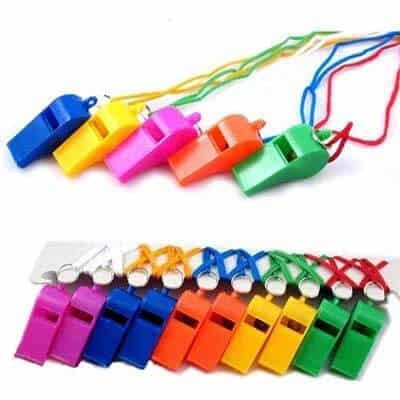 These are ideal for businesses, Government organisations, promotional branding, charities, schools, religious groups, youth groups, associations, security companies, event managers and individual use. 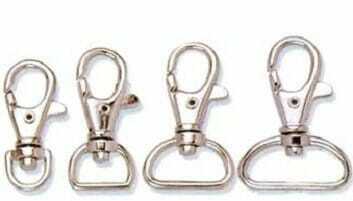 Proudly serving clients throughout the world with exceptionally fast service & FREE Delivery. 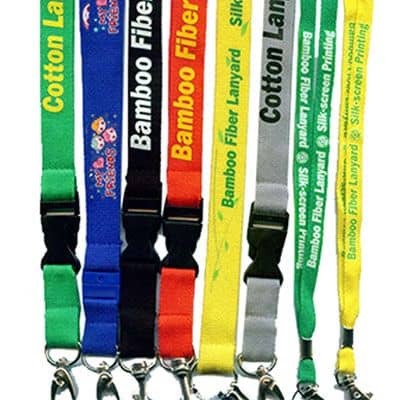 All our custom lanyards are designed from the ground up, so you can adopt your own colour scheme, design layout and unique accessory combination. 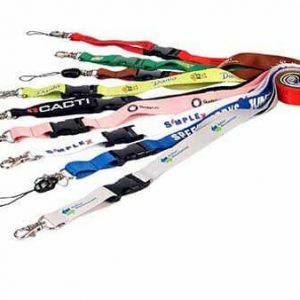 Our Custom Polyester Print Lanyards are the most popular choice as they represent the cheapest and simplest design option. 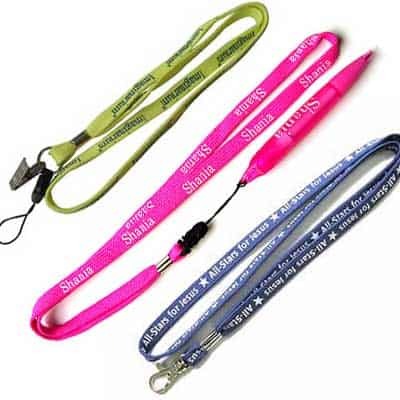 We offer custom lanyards in bulk to suit your individual requirements. 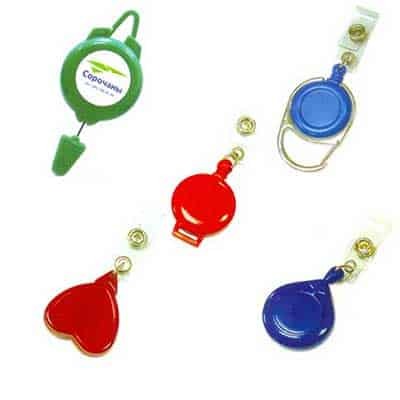 Alternatively, for a smaller quantity or faster delivery, you may wish to consider our Generic Pre-printed Lanyards. 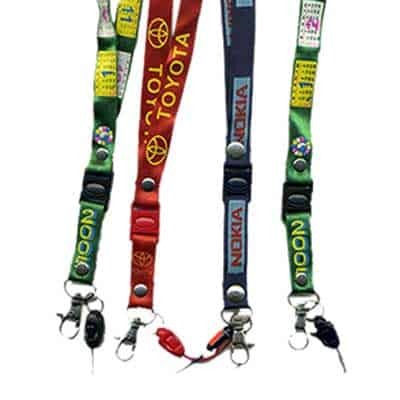 Your lanyard design is totally open to your imagination. 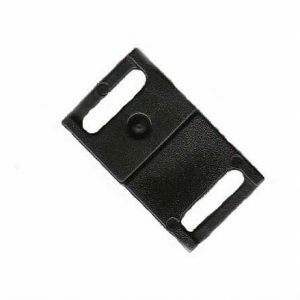 QW Direct provides assistance with defining and preparing your digital design mock up. 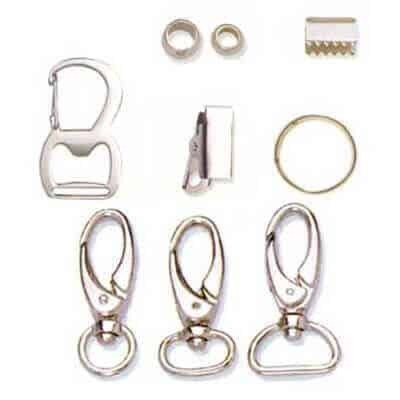 Visit the Clip Accessories section from the navigation menu option and discover all our available plastic lanyard clips and metal lanyard clips, along with an extensive selection of ID windows and related pull reel accessories.